It is with great pleasure that we announce the upcoming listing of the GENE token on Hotbit, an up-and-coming exchange with a very active and experienced global team, top-notch technology, and a strong Blockchain vision. 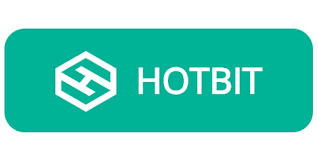 The upcoming listing on Hotbit is another major milestone hit by the PARKGENE team, which within two months since the ICO’s successful completion, have launched the GENE Wallet, the new PARKGENE website, the peer-to-peer parking spot listing service, two major GENE Wallet enhancements, and have achieved listings on CoinMarketCap and several other cryptocurrency market information resources. Please stay tuned to our community channels for all new PARKGENE developments. The official CoinMarketCap listing puts the GENE token at the heart of the cryptocurrency community and justifies our efforts of the past year. We want to thank the PARKGENE community for their support, since it was the trading and the community activity that drove the CoinMarketCap listing. The PARKGENE community can now get the most up-to-date and credible information on the GENE token’s financial indicators. The CoinMarketCap listing helps with the token’s exposure to a wider cryptocurrency audience interested in the token itself but also in the PARKGENE business. This way, PARKGENE business progress will be associated with the GENE token’s performance more effectively. Finally, we continue to do our best to list the GENE token on other exchanges and the CoinMarketCap official listing will help in our efforts. On the business side of things, we’d like to remind you that we’ve successfully launched the PARKGENE web service, integrated with the GENE Wallet, as well as the new website where parking spot owners can list their parking spots. 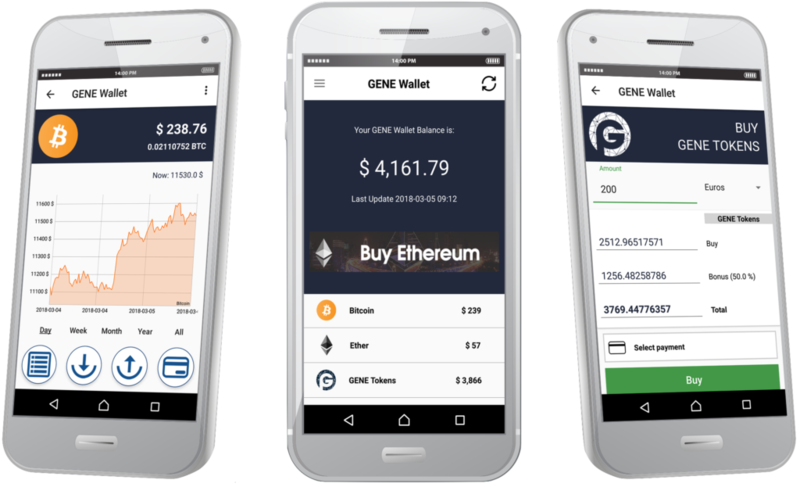 Also, on Monday, May 14th, as promised, we are launching additional enhancements to the GENE Wallet, along with a related announcement. We continue to work towards the commercial roll-out of PARKGENE Service and our plan to release the Mobile Apps and Web Booking service on June 4th, 2018. We will continue to keep you regularly updated with our progress. We are delighted to announce the launch of our new website, as promised, found at https://genewalletnew.wpengine.com. The new site implements the first of our two-step approach for the peer-to-peer PARKGENE service, with the GENE Wallet being an integral part.